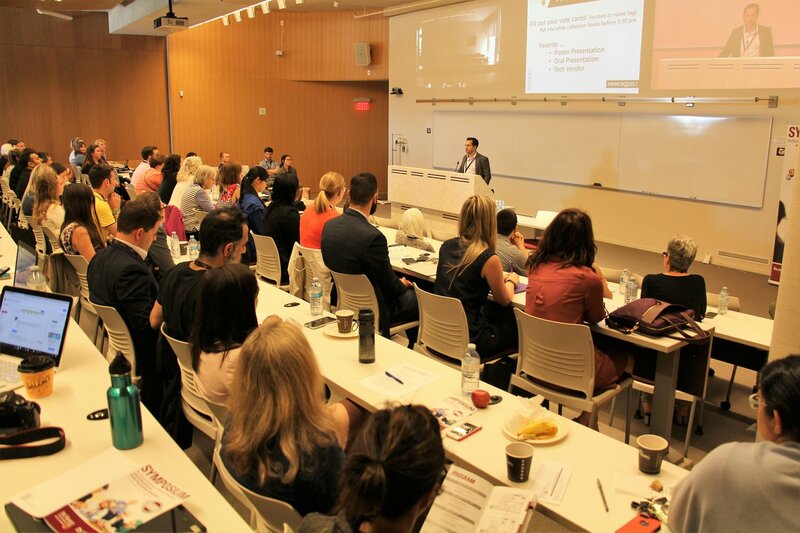 The Kitchener-Waterloo Society for Innovation in Medicine (KWSIM) is a group of healthcare and STEM students united by a shared passion for medical technology. 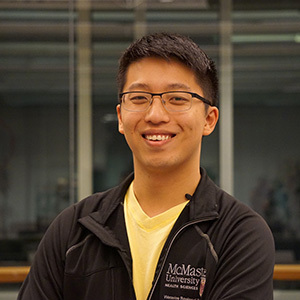 Eric is a first year internal medicine resident at McMaster's Waterloo Regional Campus, and also a "KW lifer." 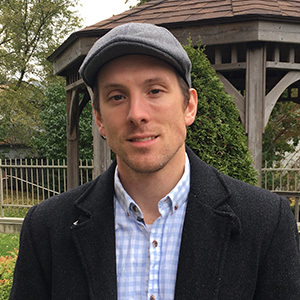 Before completing his MD (also at the Waterloo Regional Campus), he received his Bachelor of Science from the University of Guelph and worked for two years as a medical secretary and transcriptionist where he developed interests in eHealth and telemedicine. Having also grown up in KW, Eric is excited to help support the evolution of the region's medical technology sector. You can usually find Eric playing racquet sports, trying new escape rooms, or more likely, relentlessly binge watching a TV show. 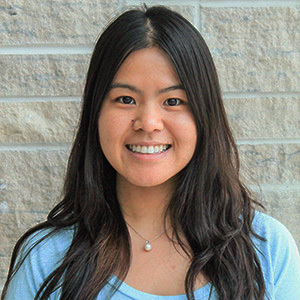 Mei is a first year psychiatry resident at McMaster - Waterloo campus. 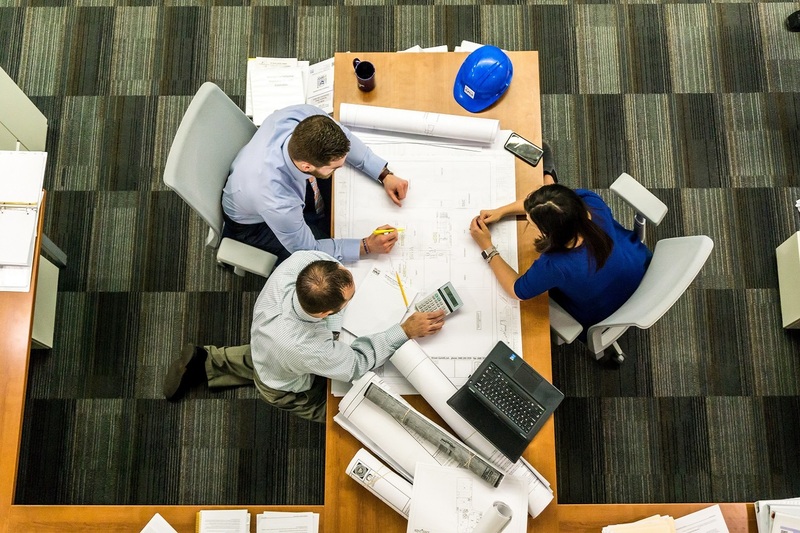 Before medicine, she received a Bachelors and Masters in Accounting from the University of Waterloo and previously worked as a senior tax associate at PwC LLP. Mei hopes to use her background in business and medicine to help guide new initiatives in the medtech space. She is also interested in ways technology can be leveraged to transform healthcare to be more time and cost-efficient. Outside of work, Mei can be found travelling/eating, slowly watching Star Trek TNG, or playing squash. 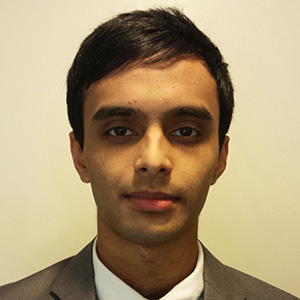 Furqan Syed is an undergraduate student in Biomedical Engineering Program at the University of Waterloo. Furqan is interested in the modernization of medicine through the use of computers and AI to help with patient diagnosis and treatment. Additionally, he has an interest in pursuing graduate school after graduation and impacting the Canadian healthcare system. 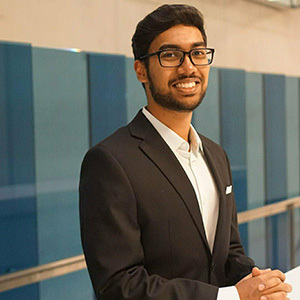 Furqan looks to make an impact in the Kitchener-Waterloo region through KWSIM and then scaling it to larger health systems. Alex Thomas is a second-year McMaster medical student from Wolfville, Nova Scotia. Prior to medical school, he completed a Bachelor of Science degree in Mathematics & Statistics at Acadia University where he was also a member of the varsity men’s basketball team. Alex has a particular interest in sports medicine, mental wellness, and Indigenous health. While pursuing a career in medicine, he hopes to work collaboratively to contribute to innovations in medical technology and find ways to incorporate medical technology into everyday practice and enhance patient care. Kira Wadden is an undergraduate student at the University of Waterloo in the Biomedical Engineering program. Before moving to Waterloo for school, Kira figure skated competitively and also taught skating to children in Vancouver BC. Kira’s interests in medicine include tissue engineering, and Internet of Things medical devices. She looks forward to impacting the Kitchener-Waterloo region’s healthcare sector and contributing to the KWSIM from an engineering perspective. Laura is an undergraduate Biomedical Engineering student at the University of Waterloo. She is interested in the development of specialized patient care through regenerative medicine, image processing, and machine vision. 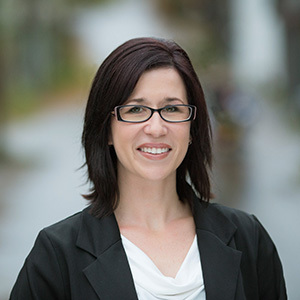 Laura aims to contribute to advancements in medical technology in the Kitchener-Waterloo region by connecting students, startups, and leaders in the healthtech industry. 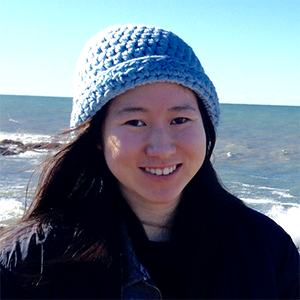 In her spare time, she enjoys cross-country skiing and working on hackathon projects. Dia is a graduate Masters student at University of Waterloo working on projects looking at the commercialization factors of mhealth and ehealth within the Canadian Healthcare system. She is very passionate mental health awareness and has been an advocate for the past 6 years. She has been very keen to look at the possibilities to incorporate technology to engage youth in better taking care of themselves. As well as she has been doing research on the usefulness of persuasive design when it comes to developing online platforms and apps for chronic condition management. 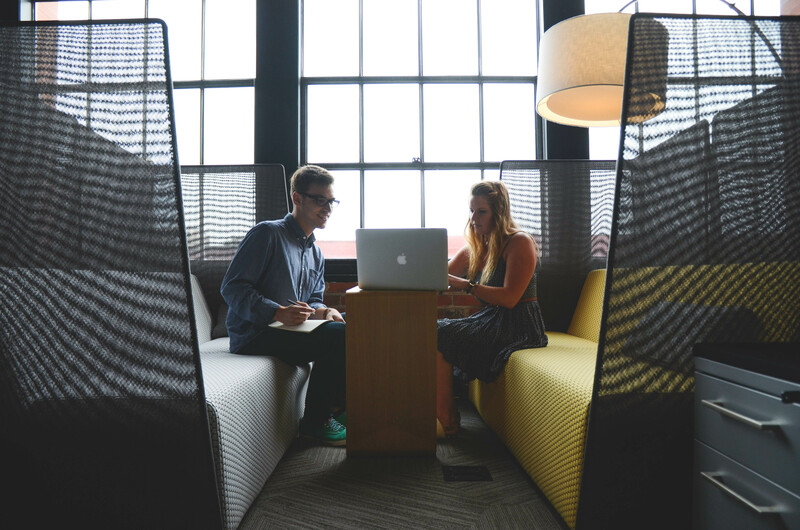 She is extensively involved in the innovation ecosystem within Waterloo and is part of Communitech. 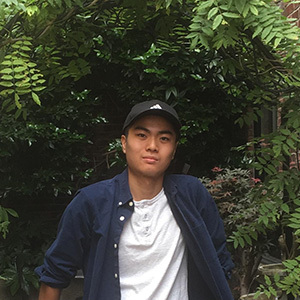 Ethan Lee is an 2nd year undergraduate student in the Computer Science Program at the University of Waterloo. 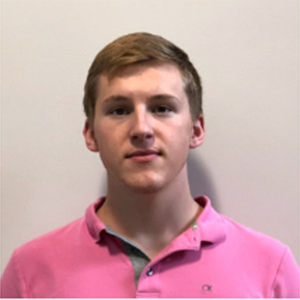 Ethan is interested in the use of machine learning and predictive analysis to improve patient healthcare. He hopes to make an impact in the medical technology space using both his entrepreneurial and technical skills. Ethan has an interest in website development and designed this website. Cristian is a second year McMaster medical student. Born and raised in Calgary, he then received his Bachelor’s of Arts and Science in Cognitive Science, with a minor in Economics, from McGill University. Cristian is interested in leveraging technology to personalize patient care and reduce inefficiencies in health care administration. 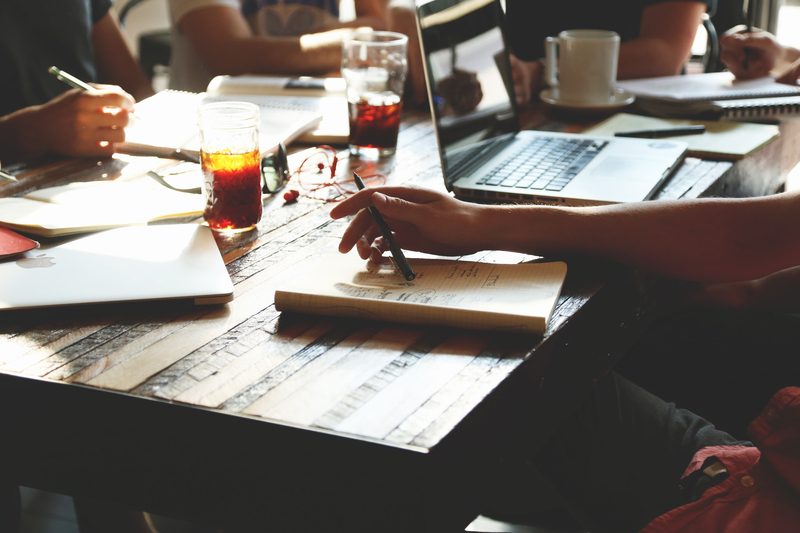 He hopes to continuously involve himself in technology focused projects throughout his training and into his practice. 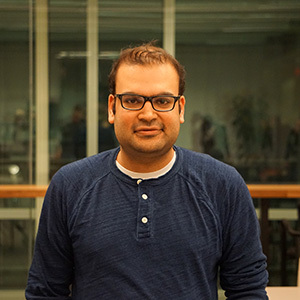 Neeraj is a third year pharmacy student at the University of Waterloo. He completed his undergraduate studies in genetics/biotech at U of T, and a Master’s of Science in pharmacology and toxicology at Queen’s University. He brings a wealth of experience having worked in academia as a researcher and the pharmaceutical industry as a regulator. Through KWSIM, he hopes to help connect students of different backgrounds to healthcare innovators in the region. His interests include biotechnology as well as the use of ehealth tools in the community. Adib is a first-year medical student at McMaster. He completed an undergraduate degree in Mechanical-Automotive Engineering at the University of Windsor, where he also did co-op and research work in improving combustion efficiency. Now shifting to first gear (ha ha), he is excited to work with a different kind of machine: the human body. Through the KWSIM, Adib hopes to put his engineering skills to use, while continuing to develop his capacity for innovation. 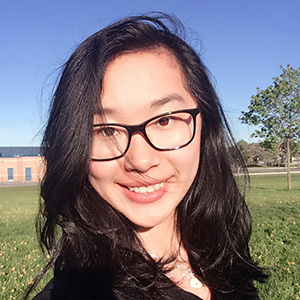 Katie Chen is an undergraduate student in Biomedical Engineering Program at the University of Waterloo. She is primarily interested in the applications of machine learning in medical imaging and patient diagnoses, but she also enjoys exploring other emerging technologies. 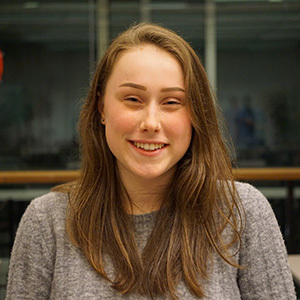 Katie is also an avid hacker who builds technical solutions for the issues she sees but through KWSIM she hopes to connect with more professionals so she can better understand the problems that need to be solved. In her spare time, Katie plays classical guitar and enjoys park strolls. 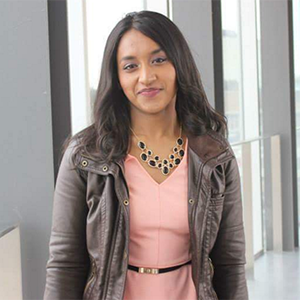 Charina is a third year pharmacy student at the University of Waterloo. 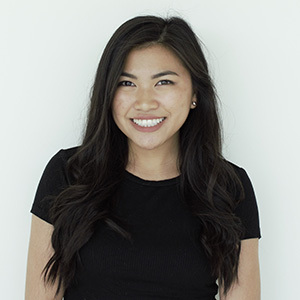 With her background in community pharmacy practice, operations management, and research and development of clinical tools, Charina hopes to use technology as a means to develop more innovative and efficient solutions within the healthcare space, especially in regards to virtual care and point-of-care testing. As an advocate for interprofessionalism, she is excited to join KWSIM, contributing to, and collaborating with the growing healthtech community in the KW Region. You can also find Charina making bubble tea, singing with her a cappella friends, vlogging her adventures, or working with Rozelabs! Sarah is an undergraduate student in the Nanotechnology Engineering Program at the University of Waterloo. 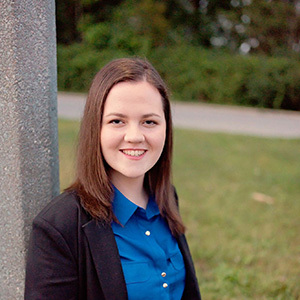 Sarah is pursuing an accelerated masters at the University of Waterloo in Chemical Engineering with a focus on biomaterials for stem cell and tissue engineering as well as biomedical applications of microfluidic devices. Through KWSIM, Sarah hopes to learn more about different aspects of healthcare and learn more about emerging biotechnologies as well as connect with other students and professionals in the fields of biotechnology and healthcare. In her free time, Sarah enjoys watching movies and going to concerts. Candice is a first year internal medicine resident at McMaster’s Waterloo Regional Campus. Prior to medicine she worked in marketing and design, and was the creator and developer of evitality.ca, a locally-based e-commerce website that featured medically directed health, wellness and beauty products. After deciding to pursue a career in medicine, she then completed a bachelor of science at the University of Waterloo and subsequently attended medical school at McMaster University. She hopes to combine her past interests in information technology with her current life in medicine to hopefully innovate healthcare in Canada, improving patient safety and outcomes. In her spare time she enjoys horse-training, mountain biking and hiking with her dogs. Dean is an undergraduate student at the University of Waterloo in the Nanotechnology Engineering program. Some of his hobbies include kayaking, reading and hiking. He is interested in the development of targeted drug delivery systems in order to increase patient compliance and reduce harmful effects. 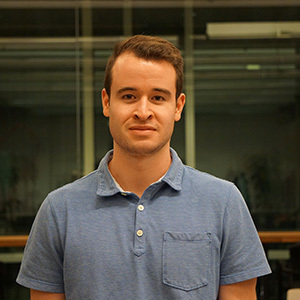 Dean is also a member of the Waterloo iGem team, an entirely student run synthetic biology design team. He looks forward collaborating with and learning from students of different backgrounds as a member of KWSIM. Elliott is a RN working at Grand River Hospital. Before working at the bedside, Elliott was pursuing research in the areas of health promotion, cell death and tissue regeneration as well as healthcare administration. 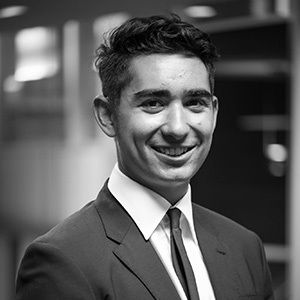 By bringing his bench to the bedside experiences to KWSIM, Elliott is interested in providing leadership in knowledge translation initiatives as well as assisting in the design and implementation of healthcare innovations.